AUTOMATED. PERSONALIZED. NANO LEARNINGS. ROI. Is your team too busy to sharpen their skills? What if your managers were inspired to provide effective and targeted coaching? Finally, a solution that's simple, inspiring and effective. Salespeople aren't identical, so their training shouldn't be either. 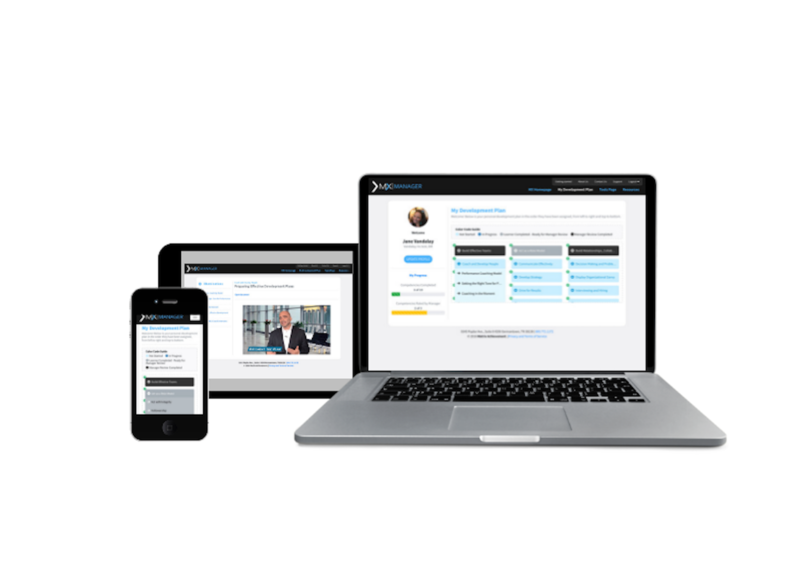 MX Sales Coach™ is your customized microlearning solution. Our proprietary Sales Obstacle Assessment will identify development opportunities and drive the automatic creation of a personalized development plan for each team member. Sales Managers utilize MX Sales Coach™ to quickly gain insight into individual and team member competency development needs and have the tools necessary to coach efficiently and effectively. 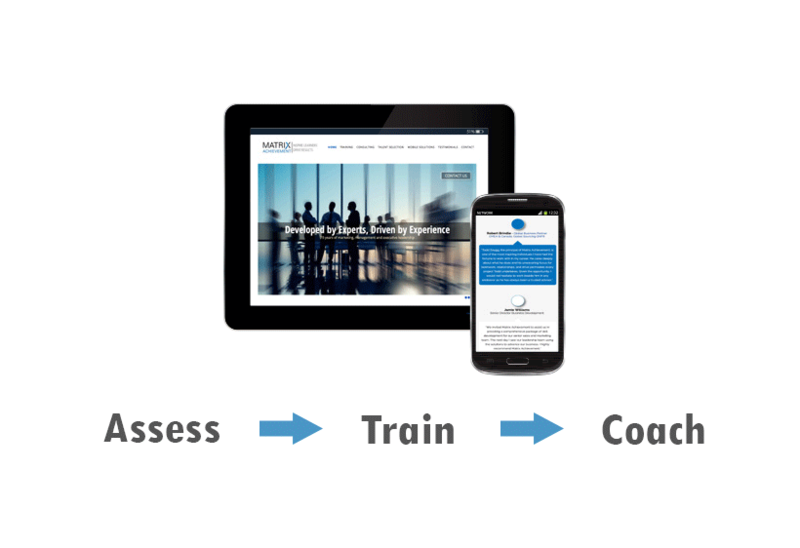 MX Sales Coach™ features 98 customized microlearning modules, which deliver a specific selling skills curriculum to mobile devices for on-the-go development. Microlearning podcasts developed by experts. Powerful solutions for companies with a sales force of 10-20,000. TO LEARN MORE, CALL US AT 800-772-1172 or COMPLETE THE CONTACT FORM BELOW. MX Sales CoachTM will accelerate your talent development and positively impact sales. We respect your privacy and will not share this information. MX Sales CoachTM automatically diagnoses sales force competency gaps and leverages proprietary assessments to create tailored development plans for the individual salesperson or the entire sales team. 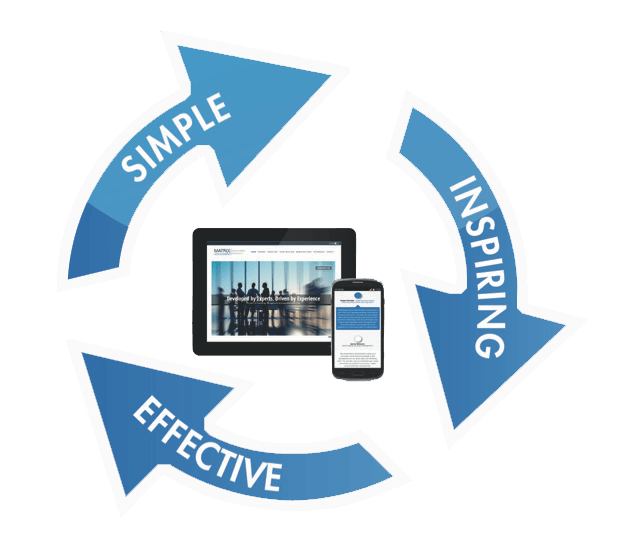 MX Sales CoachTM delivers personalized premium content that is selected from more than 96 action guides and podcasts. Your sales team will be engaged in continuous mobile self-development that allows for the right information to be delivered to the right person at the point of customer interaction. MX Sales CoachTM is the only solution in the world that links individual skill competency attainment with each sales call. The MX Sales CoachTM solution provides the transformation of knowledge to skill competency, ending in sales revenue. Sales Rep and Manager editions help increase sales by building customer loyalty. You can compress 'time' to effectiveness, along with your sales cycles and link training to revenue impact. Protect your margins with sustainable skill development thereby reducing top talent turnover. Matrix Achievement Group is a boutique, global sales force effectiveness and performance improvement consulting firm. The Matrix mission is to assist companies in developing and sustaining a competitive business advantage. Matrix leverages a comprehensive world-class portfolio of solutions to accelerate talent development. #Assess #Train #Coach - sales http://ow.ly/10c8CX training shouldn't be so hard. We specialize in one-on-one consultations. Call us today to learn more or request a demo.